One of the most highly compensated superintendents in the state is from a charter public school whose high school received an “F” on an academic performance report card in 2012. Alison Cancilliari had a gross salary of $250,000 with a total compensation of $339,850 in 2011-12 for overseeing Summit Academy in Flat Rock and Summit Academy North in Romulus. Cancilliari oversees just over 2,000 students in five buildings. Summit Academy North High School was ranked 543rd overall out of 592 high schools and was given an “F" on the Mackinac Center report card. The report card measures student academic scores and takes into account socioeconomic status. According to the Michigan Department of Education’s report card on student achievement, the four buildings in the Summit Academy and Summit Academy North districts that were evaluated received 3 “Cs”, 6 “Ds” and 3 “Fs” on topics such as reading, mathematics, science and social studies. For example, Summit Academy North High School received “Ds” in reading and mathematics and “Fs” in science and social studies. Cancilliari and school officials didn’t return requests for comment. An evaluation of the school's compensation records show that Cancilliari's salary has remained constant at $250,000 per year for the past three years with the increased overall compensation resulting from an increase in insurance coverage and skyrocketing retirement payments. In 2009-10, 2010-11 and 2011-12, Cancilliari received a combined $150,165 in retirement benefits. Michael Van Beek, education policy director at the Mackinac Center for Public Policy, said unlike traditional public school districts, parents can leave a charter public school and have another local option. Cancilliari's ranking as one of the most highly compensated superintendents in the state is based upon a Mackinac Center database of information submitted by every school district in the 2011-12 school year. All of Cancilliari’s financial information is on the district’s website. 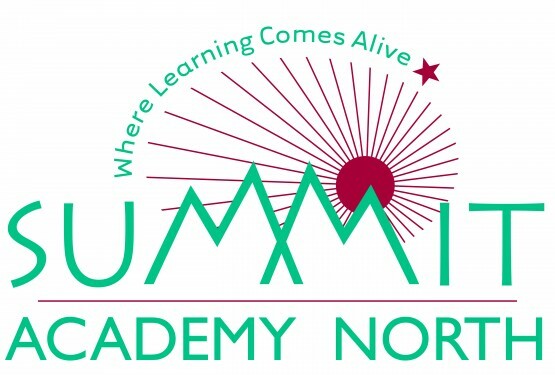 The Summit Academy and Summit Academy North districts were authorized by Central Michigan University. CMU has authorized 59 charter public schools. Statewide, there are 280 charter public schools. Officials from CMU chose not to comment.